Hands up if you think Netflix is one of the best things since sliced bread *raises hand*. Seriously how did we cope before Netflix? Well I guess we had Blockbuster, and I genuinely miss going down to my local one for a treat on a Friday night and spending ages browsing the titles before picking ‘the one’. And then the panic to get it back on time! Wait what was I talking about? Oh right, back to Netflix! Now we’re just so lazy we do all this browsing from the comfort of our own home! And I am definitely one of those people that browses for ages and can’t decide what to watch. It was literally the best thing ever when they introduced add to my list option, before that you could never remember what you found 15 minutes ago in the ‘because you watched spongebob squarepants’ section now you’re 5 minutes deep in browsing the ‘films with a strong female lead’ section. Seriously who comes up with these names for sections?! Anyway the point of this post is what is currently on my Netflix list! At work we started a Netflix club where each week one of our team picks a film and then the following week we say if we liked it or not and then someone else chooses a new film. It’s actually such a fun thing to do because I’ve watched films I wouldn’t normally watch. But as a result of all this browsing, my list has grown a lot, and I haven’t had the time to watch it all. So these are the titles currently waiting to be watched in my Netflix queue. 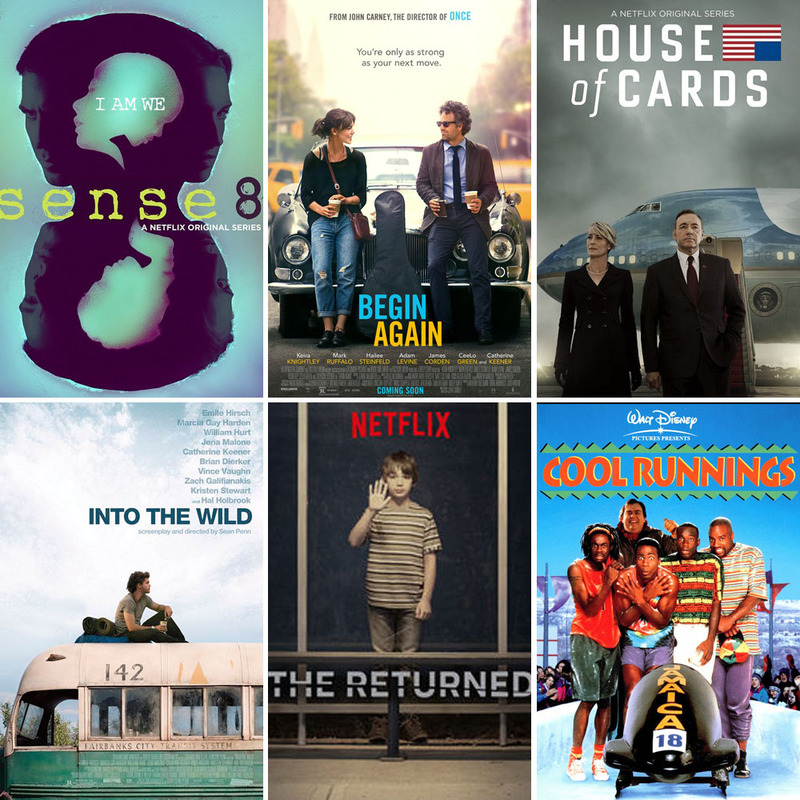 Have you seen any of these films or TV series? I can’t decide what I want to watch next!